Chicago has a booming tech community right now; from top incubator Excelerate Labs, to awesome startups like Moxie Jean and Demo Duck, the city is filled with eager entrepreneurs ready to make their mark in the startup world. There are some, however, that want to make their mark beyond the startup sphere and positively impact their community with their tech platforms. This is the story of two Chicago startups with one goal: create a business for the social good. It’s easy to overlook and write-off charity cases that we’re not personally connected to. But put a face and a story to that case, and a different sentiment is invoked altogether. 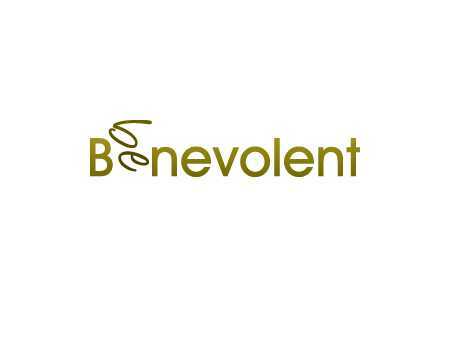 Benevolent is a crowdfunding platform for people to tell their story via video, whether it its a need for school uniforms or car repairs to get to work, so that your giving is personally connected to helping someone advance in their life. It started after founder and CEO Megan Kashner, a former social worker and nonprofit leader, saw case after case of people trying to get ahead, even if it meant buying shoes for their children, but faced obstacle after obstacle. Families were stuck and opportunities were lost. She was inspired to create a way for these people to tell their story and express their needs in dignity (and verified by local nonprofits) so donors could connect to who they were giving to and feel more a part of the life they were transforming. So far, the site has helped 31 people repair their car, put a down payment on college housing and even buy school supplies, and hopes to continue its scalable growth across the country (and the world!). Not bad for a team of only pro bono and volunteer workers. Did you know one in five postpartum or pregnant women will experience some sort of mood swing during or after pregnancy (such as postpartum depression)? 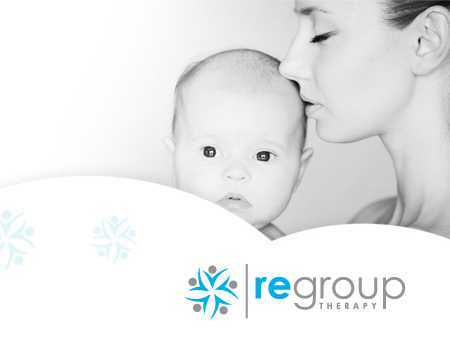 David Cohn, founder of Regroup Therapy, discovered that when his and his co-founder’s wife were both pregnant when they were developing the idea. They decided to create a site dedicated to helping women come together to find encouragement, understanding and information on maternal mental health. Each group is curated by an experienced and licensed therapist to provide women video support groups wherever they are. Today, the team is an international bunch—from Tel Aviv to San Jose—which David says, provides perspective on markets that would otherwise be unavailable, and it keeps it much more interesting and fun. I’m all about social startups looking to use technology for the greater good. These are just two more to add to the rock star roster.